At ABL, we are internal doorset specialists. Our extensive supply chain gives us access to over 4,000 different styles of internal door, from all of the UK’s most popular manufacturers, allowing us to provide precision-hung internal doorsets, for every application. 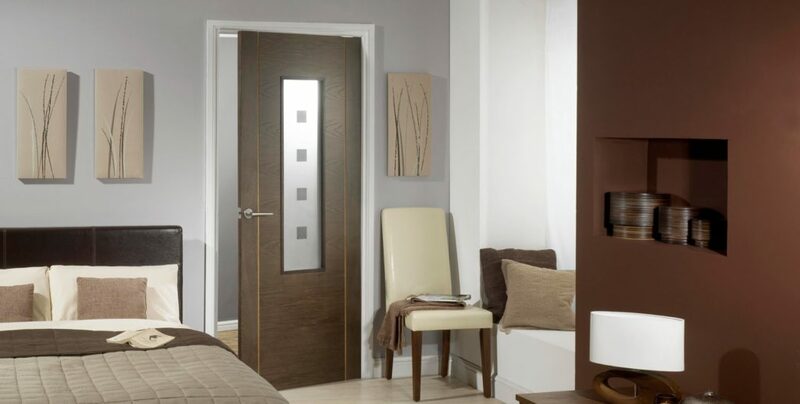 Our internal doorsets are entirely customisable, down to the finest detail, allowing you to give your customers a choice, without it costing the earth. We can even provide internal doorsets with dual-finish door frames for developments where customer choice of internal frame/skirting finish is different to that chosen for use in communal areas. We pride ourselves on providing a great value, hassle-free service, which includes supply, manufacturing, delivery & fitting services. Our combination of services ensure that internal door installation becomes the easiest part of your housing development project. You can find out more about our end-to-end service here. Because of the huge range of internal door slabs, door frames and door furniture at our disposal, we are unable to list all of the products we have access to, but below you will see a small selection of the most popular combinations. We encourage you to get in touch with us, to allow our specialist sales team to help you create the perfect doorset combinations, ensuring internal door installation is as easy and cost effective as possible.